3 Organisations speak out in defense of sexual assault survivors. ICAAD, with its law firm (Linklaters; Manatt, Phillips & Phelps) and technology/ data science (Conduent) partners are engaged in a multi-year initiative to look at how gender bias influences judicial decision making in domestic violence and sexual assault cases. After completing this analysis, ICAAD will be identifying a partner to build a comprehensive data dashboard so that local women’s rights advocates, the judiciary, universities, and other interested stakeholders can access disaggregated data that looks at patterns and practices of discrimination over 20 years of case law. This will assist in subsequent monitoring, training, and advocacy for legislative and judicial reform. Furthermore, ICAAD will use this model to scale the initiative to other regions, and is currently looking at Africa and Latin America as potential options. ICAAD was invited to present at the Global Transformation conference in Mexico City, which was hosted by the Raoul Wallenberg Institute of Human Rights & Humanitarian Law (Sweden), American University Washington College of Law (USA), Centre for Human Rights at the University of Pretoria (South Africa), and Red Latinoamericana de académico/as del Derecho, with support of the Swedish Embassy. 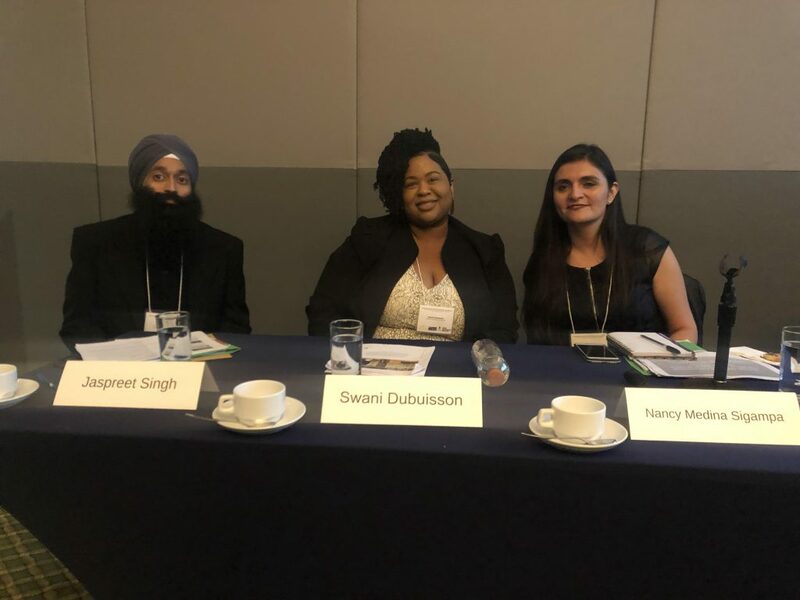 Jaspreet Singh, ICAAD Co-Founder, presented and chaired the panel on: Case Studies on SGBV: Research Methodologies and Perspectives from the Field. 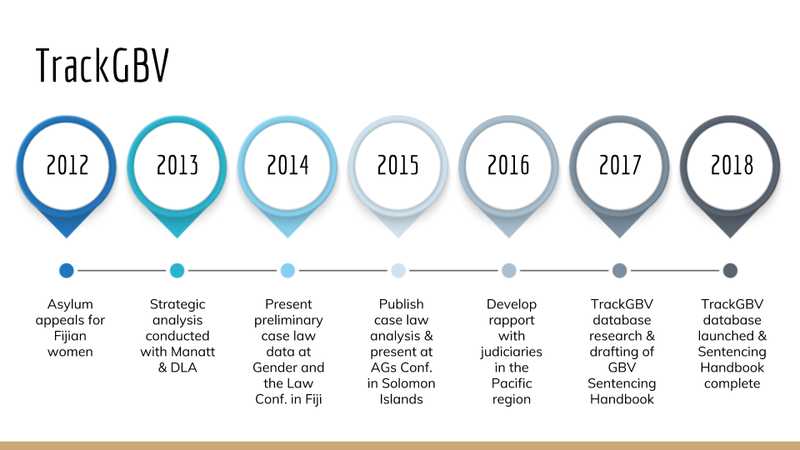 The presentation was specifically on Analysis of Judicial Sentencing Practices in GBV Cases in the Pacific Island Region. It included a discussion of how cases were analyzed and the impact of advocacy resulting from the project, as well as the potential to replicate the methodology in other jurisdictions. 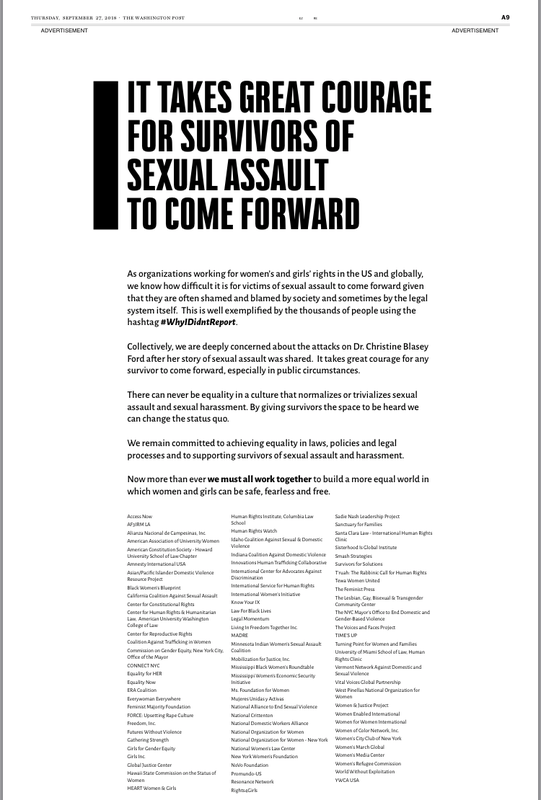 Organisations speak out in defense of sexual assault survivors.